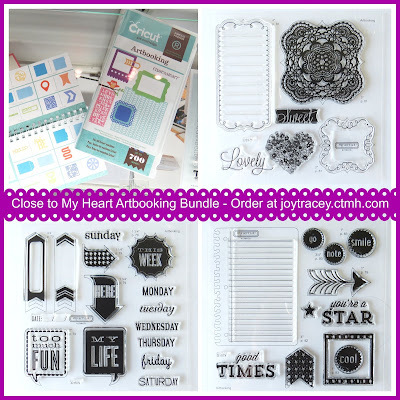 The new Close to My Heart Artbooking Cricut bundle has been released! 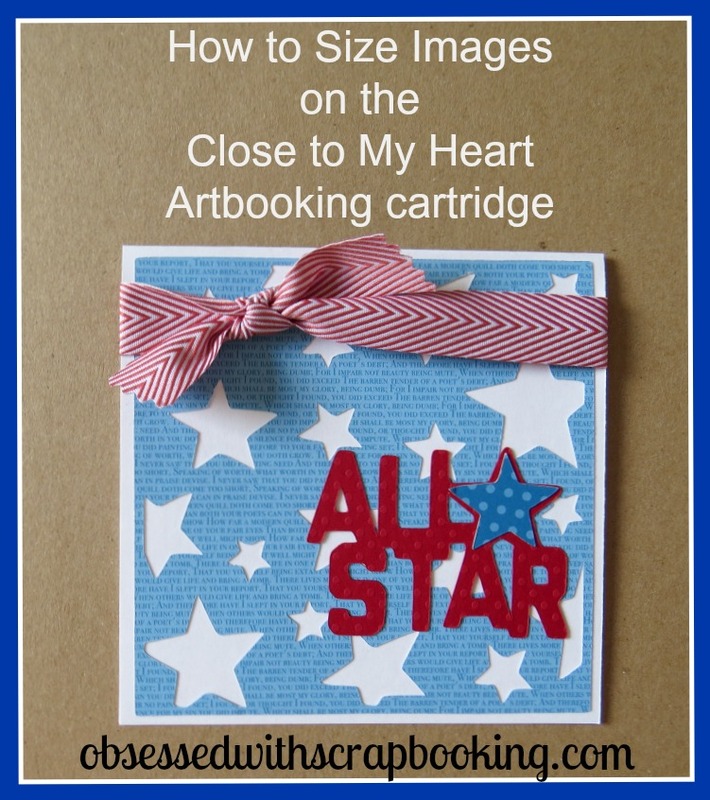 Yesterday, we learned how to cut out a fun layout on the new Close to My Heart Artbooking Cricut cartridge. Today, we will see how to size the images to make a card - there's a trick to it! The real dial size button, when pressed, cuts out the image at its actual size. This is necessary when we want to use an image from the new Close to My Heart Artbooking Cricut cartridge and we're not making a layout or mini-album. I cut the background of the card at 4-3/4" with the real dial size button on. That made the star overlay cut at 4-3/4"x4-3/4". Then, still using the real dial size button, I cut the "all star" at 2". 1) Leave a comment below - Have you heard of the real dial size button? Used it before? 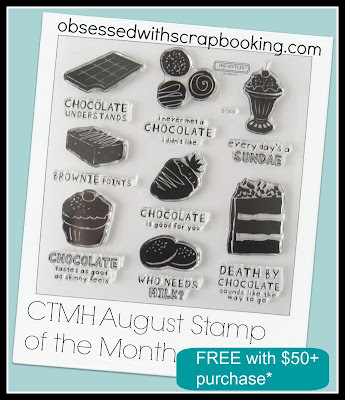 * August Stamp of the Month available from August 1-31, 2013. Free with purchase of $50+ but tax and shipping will be assessed on value of stamp set. Love getting your blog posts each day! Don't mind at all when the video is sped up!!! Thanks for the opportunity to win the Picture Keeper P4!! I also like Picture Keeper on Facebook! Cute card! I love that you sped up the video...I usually fast fwd over parts of videos in interest of time. I like your card and your video was fine with me. I guess I don't back up my pictures often enough and winning the Picture Keeper P4 sure would be a big help. Thanks for the chance to win one. I have used the real dial size button but not very often because I use my Gypsy and CCR. Thanks for the real size instructions. I'm sure that would be one of my first questions. Can't wait to get this cart. I have used the real dial size but not often. I have used the real size dial, but not often as I usually like to use layers. Love the ARTbooking cart! Awesome card-thanks for sharing the info on real dial size. That will be helpful to those that do not know how to use that! I am loving the new cartridge and can see that for sure will be on my wish list! Thanks for sharing and for a chance to win the Picture Keeper-looks very interesting! 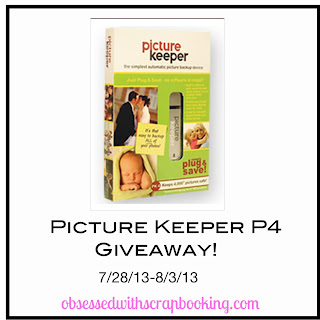 Am loving the videos, and the chance to win the picturekeeper. Love your card and thank you for the video. Oh I would love the Picture Keeper, this would be wonderful. Thank you for a chance to win. Oh man! Your tips and techniques are simply awesome! I have used the real-dial-size button before...at Christmas I make circular labels for the tops of my jams and jellies and telling my cricut to cut a specific size is such a benefit. I am so glad to be subscribed to your blog...such great information and ideas! Thank You! Love your videos. You make everything look so easy to do. Thanks for a chance to win. 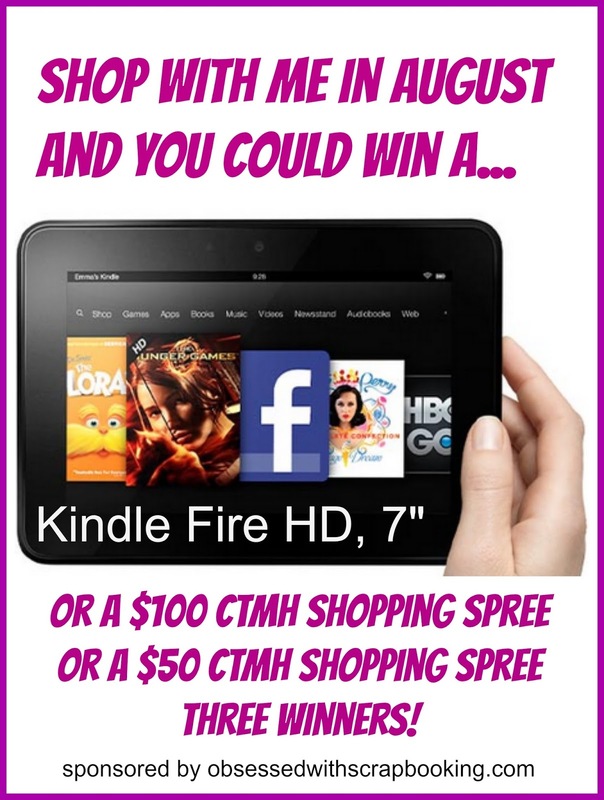 super cool giveaway. love your video and love your tips and Techniques. thanks for the chance to win this Awesome giveaway. Love your videos and your instructions are always so helpful (and needed in my case). Thanks for a chance to win. I have seen the real dial size button but have never known how to use it. Now I do, thanks to you! Is there any way to use it while using the CCR? Thank you for refreshing my mind on the Real Dial Size button. When you've had the Cricut for years you forget sometimes what each of the buttons are actually used for. The Star card is so pretty. Love the videos. Hope you will keep them coming. Real size dial button. I think that is on the Cricut machine to adjust your size of what you want to cut. Just did it yesterday to make a heart as a pattern for a sewing project. Combining crafts works great. A very nice card and thanks for sharing about the info on the real dial size. I have not used the Real Dial button very often. It's nice to see how it works! I have also liked Picture Keeper's FB page & checked them out on iTunes for the app to transfer pictures from my phone to the computer. Think I'm gonna get it! :D Thanks for the opportunity, Joy! Nice review of the Picture Keeper - and, as always, great info on the Cricut!!! I love, love, love my expression and use it a lot! So real dial size was one of the buttons I learned how to use, early on! It is always nice to see it used in videos - especially with new cartridges! That is one of my pet peeves, we always see the great products we can make, but there is usually no explanation that goes along with it...that's why I love your videos! Thank you so much for sharing! PS - I liked the Picture Keepers FB page! I know about the Real Dial size button but I cant say I have ever used it! Thanks for the tips on how it works! Love this card. I have definitely used the real dial size button. I try to always keep it in mind as I design my cards. It's often a big help! Great video. Thanks for the tips about real dial size. AFter all these years of using my cricut, I still have difficulty with that feature. Thanks for the video! Great card! I have heard of the real dial size button but I don't think I've ever used it or if I have, its been very rarely! 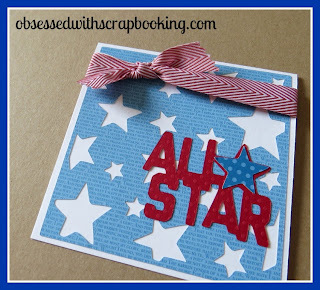 Thanks for this great video, love this tip & can't wait to make some cards using this cart! I've used the real dial size button, but it's been by accident, I usually prefer to have layers. Cute card. I have not heard of the real dial size button. Cute card and thanks for the fab tutorial. Anxiously awaiting my Artbooking cartridge!!! I don't need to use the Real Size Dial because I use my Gypsy but before I had it I did use it once or twice! Love this new cartridge!! TFS! Great tips on using the real dial size button! I have used it but your tips have helped! Love the new Picture Keeper, too! I already pre-ordered the new Cricut Artbooking and can't wait until it arrives!! Thanks for the tip on the real dial size on the new cartridge! That's a great help. Great video ... Can't wait to order this cartridge. But here's the stupid question of the day :) ... What size envelopes do you use for your 5x5 cards?? Awesome! I'm a visual learner so love these videos! This is an awesome product. So simple, so smart! Thank you for the great video. I love your blog. I have heard of real dial size before, but a review is always welcomed. Cute card! Thanks for another well done (quickie) format video! It's certainly good to know about the RDS. The card came out cute and I loved the addition of the little blue star and fun ribbon! I prefer videos over reading instructions. Thanks for the great video. It looks so easy...even I can do it! Thanks for the giveaway also! I've never used the "real size" button before, but I see it on a lot of cartridges. Duh, I should try it sometime! I really appreciate the videos. Can't wait till I save up to get the cartridge. Thank you. LOVE your card!!! Thanks for the wonderful tips on using this cartridge. I love your quick & easy card. I have used REAL DIAL SIZE before and find it very useful when using "card" cartridges for larger scrapbook pages too. Thanks for the tips. I apologize if this is a duplicate. I can't see my comment coming up. :( I love the new cartridge. Looks perfect for the pictures I have been taking this summer. Can it be purchased outside of a bundle also? I am not good with backing up pics. 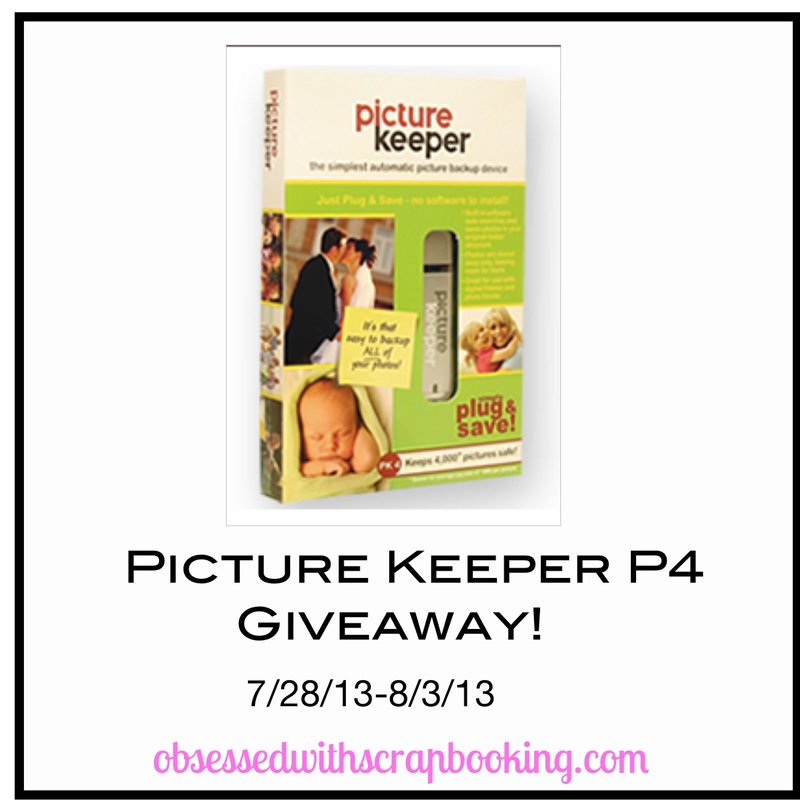 Picture Keeper looks like a great way to do this? I only have the original cricut, how does this cartridge work with the 6" papers. Can you split the images and get full 12x12?? Thanks for the video Joy. Regularly I don't use the real dial size, truth, I don't think I have ever used it :¿ I will be saving my pennies to get this cart ;) Thnks for all you do and share, PK4 looks like a fabulous SFTWR to have. Great video i have several cricuts and although i would never profess to be an expert i do know my way around a cricut i think but its great to always watch videos and continue learning! Thanks so much for the chance to win! Ps i already liked picture Maker on fb! I totally LOVE this cartridge and your card is sooo cute! Love it!